Struggling with stubborn, unwanted areas of fat? You diet and exercise but these stubborn areas of fat just won't budge! If this is the case, Cryolopysis could be your miracle cure! 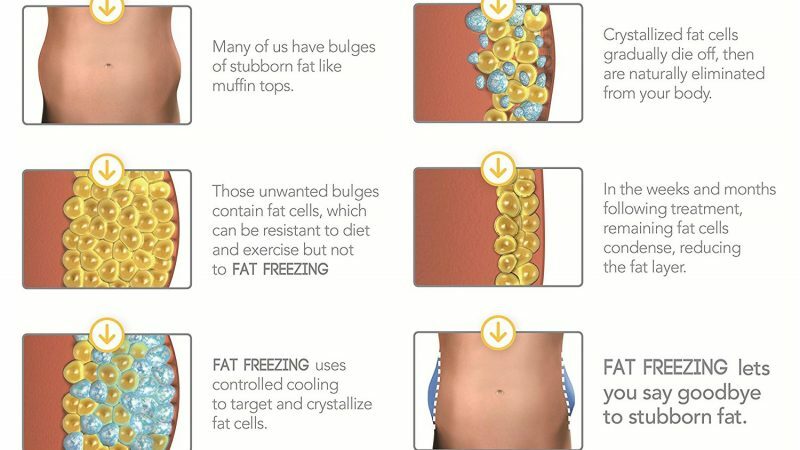 This process (commonly known as fat freezing) uses low temperatures to destroy fat cells. 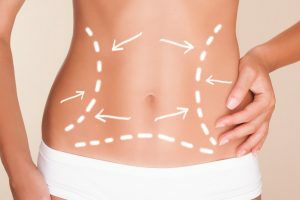 The process of fat freezing lasts for roughly one hour. During this procedure, a hand piece is attached to the Cyrolipolysis machine, this cools the the targeted area. Many people report that this is a relaxing experience and it is not common to receive side effects. Scientific research proves that fat cells self destruct at lower temperatures however, surrounding tissue has a higher resistance to the cold and are therefore, left undamaged. How much fat can be destroyed? A cool membrane is placed on the area that is being treated, followed by the hand piece, consisting of vacuum suction and cooling plates that are also placed in the area. This is first warmed to separate blood from fat cells, then it is cooled. Studies show that between 20 – 40% of fat cells cam be eliminated. Results vary depending on each individual. Each individual varies. Most common side effects include numbness and occasionally, swelling. Uncommon, but possible effects may include abdominal cramps, bloating, bruising, nausea and dizziness. It is reported that most people do not experience any discomfort. Professionals recommend that you follow a healthy lifestyle to maximise results. It is suggested that after the procedure you drink a litre of water daily. Each individual varies. Most people find one session to be sufficient however, some individuals may find a second session to be beneficial. 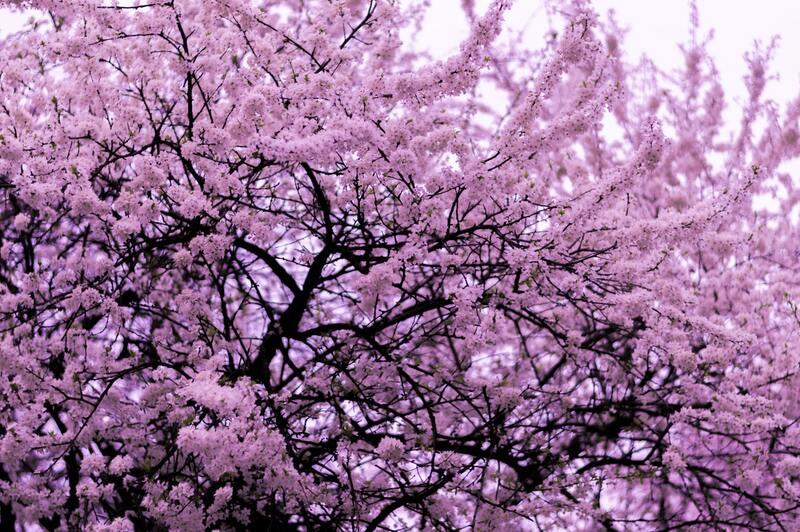 If you require more than one treatment it is recommended that you leave a period of at least a month.